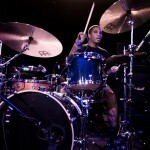 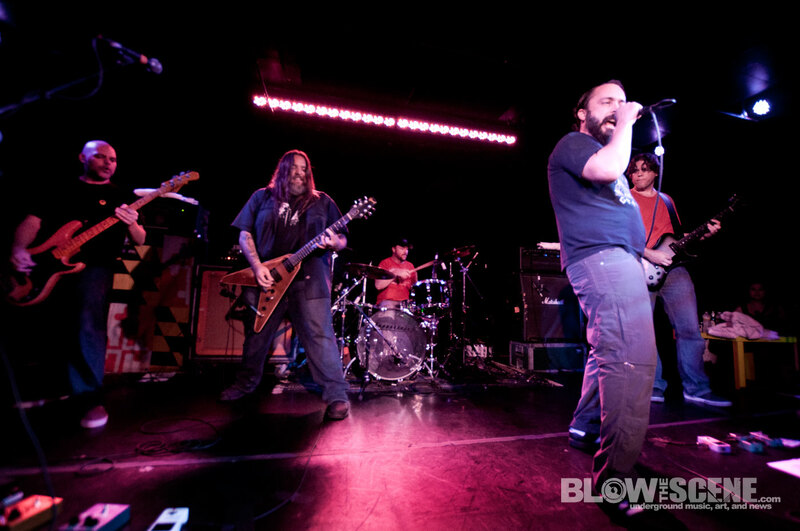 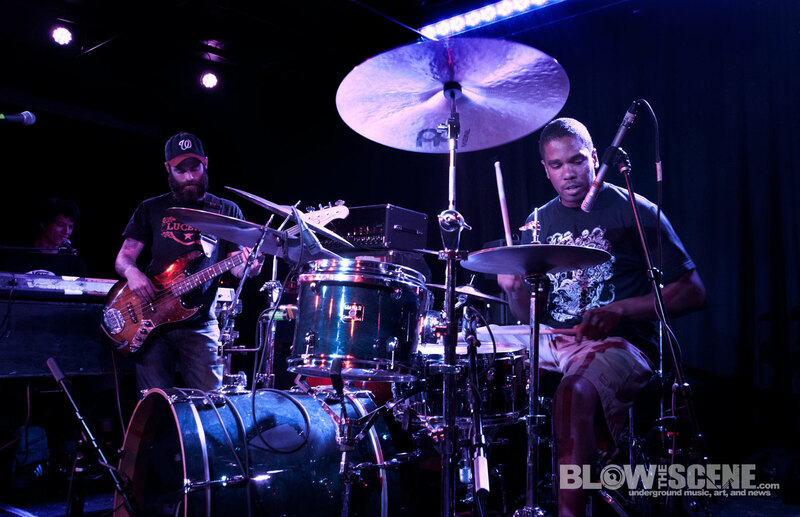 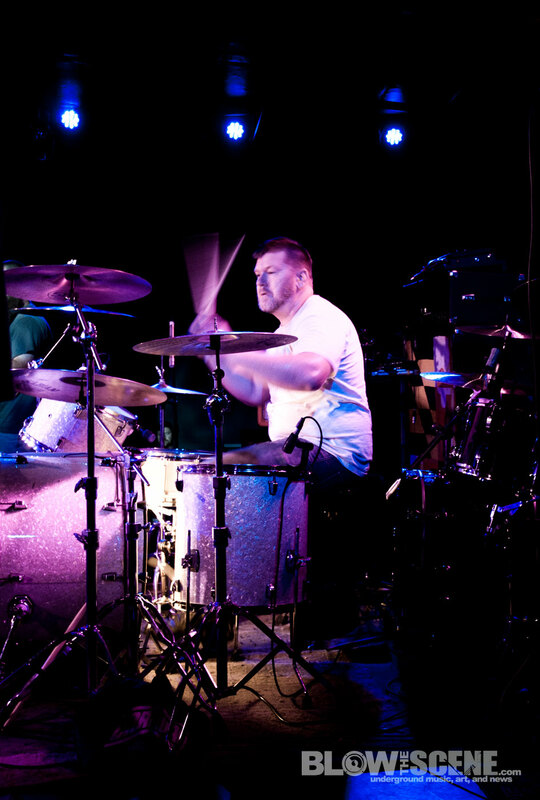 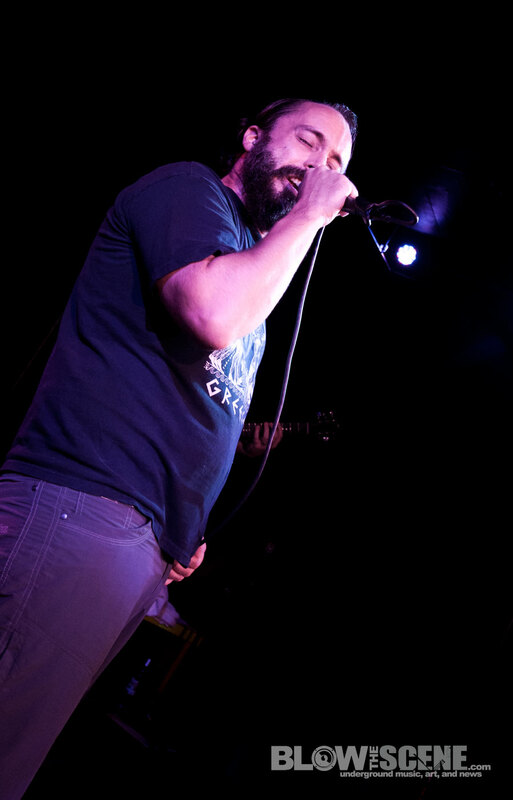 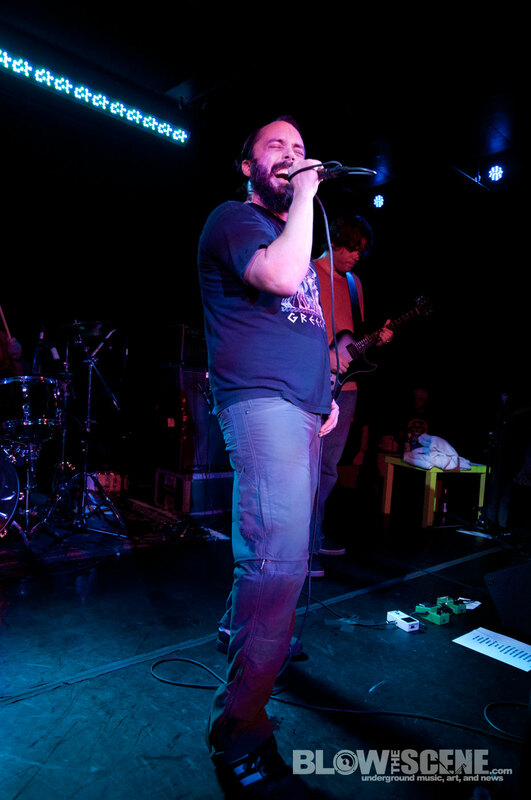 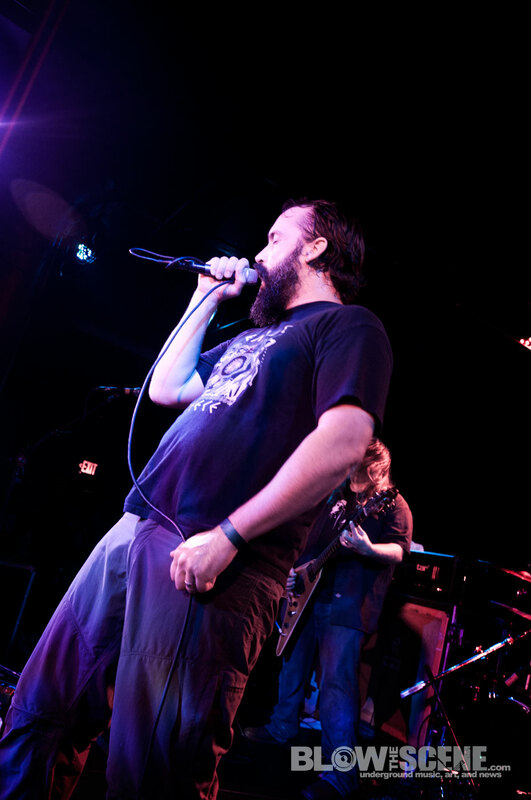 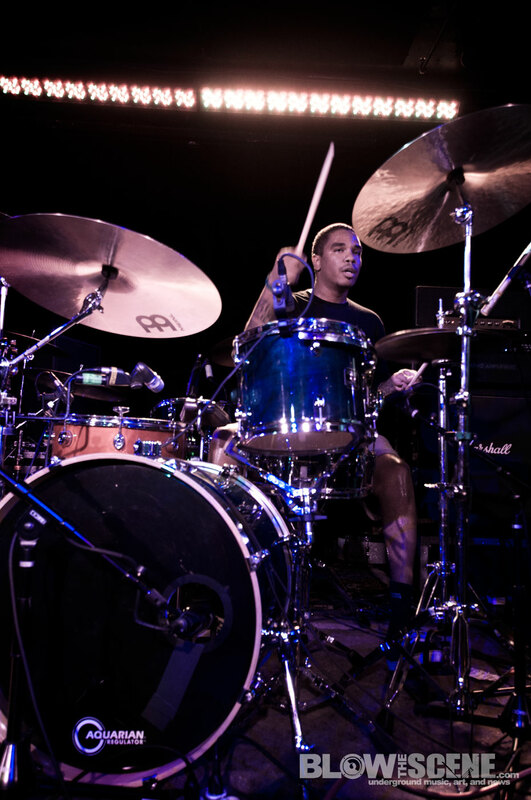 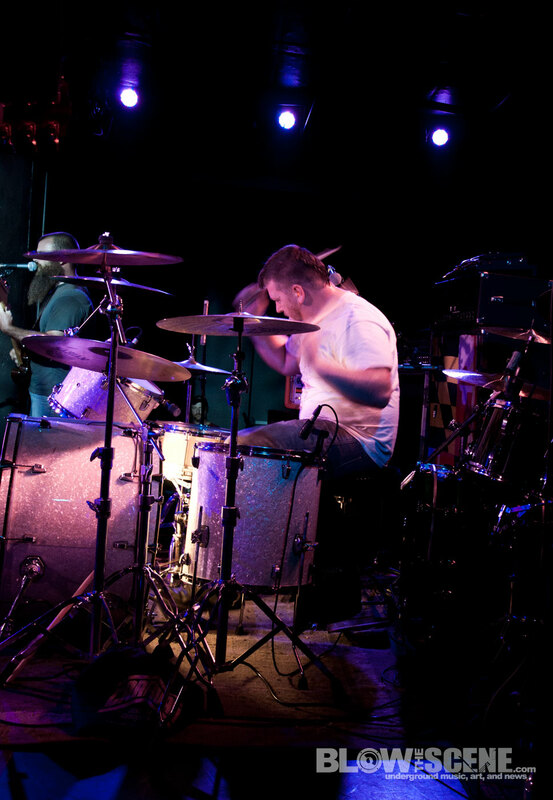 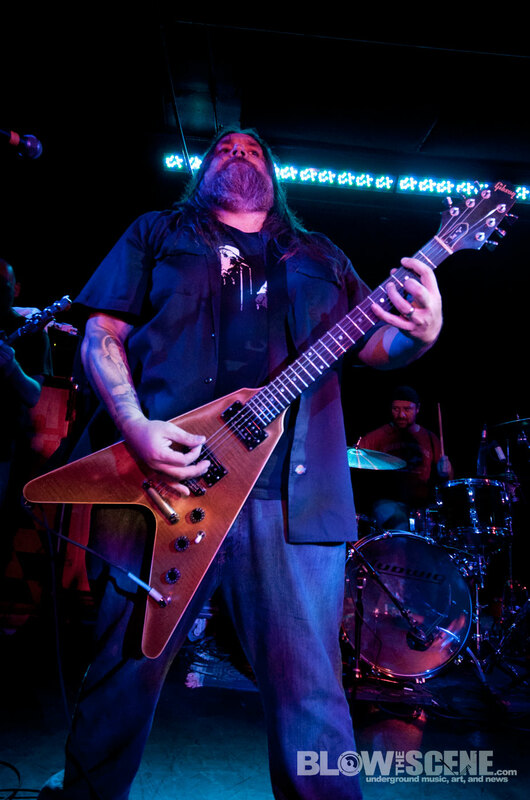 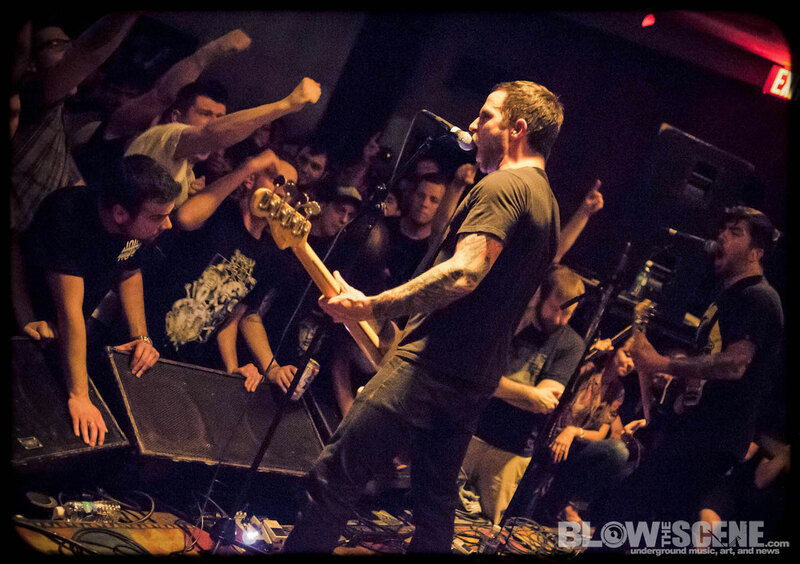 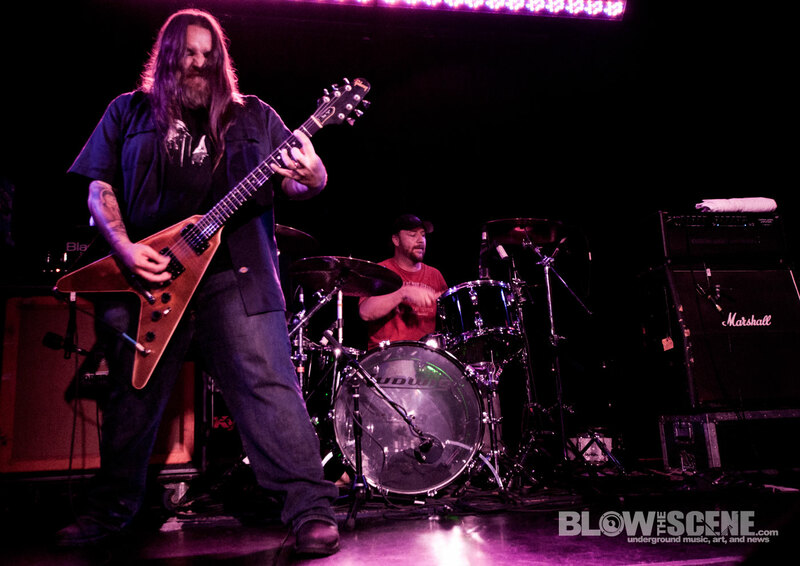 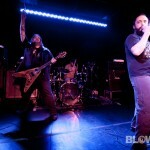 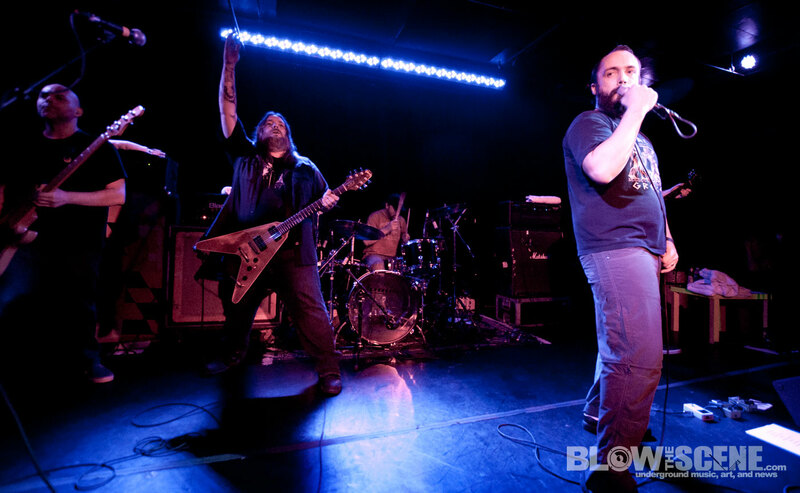 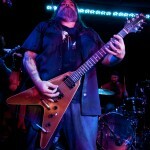 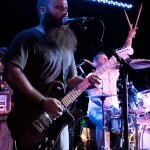 The Company Band and Lionize recently tore through Philly’s Underground Arts venue for an evening of infectious rock and reggae jams and Blow The Scene was there to capture the experience. 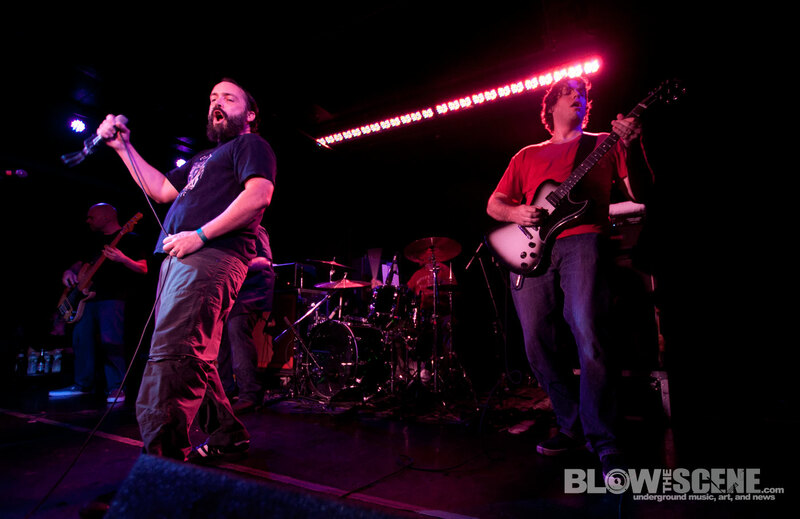 DC’s reggae rockers, Lionize, have been on a tear for the last few years with almost relentless touring and were the first and only to play both Bonnarro and the Warped Tour in 2011. 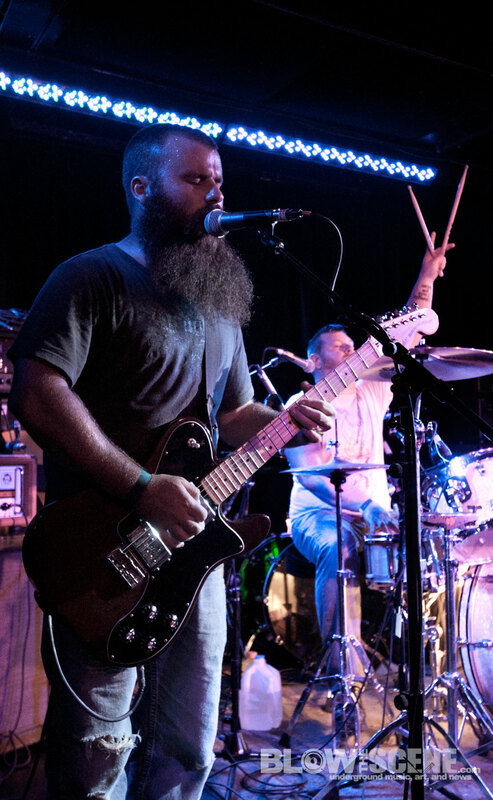 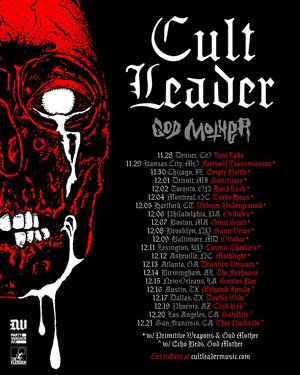 This recent slew of tour dates is in support of Lionize’s most recent release, Superczar and the Vulture, which was produced by J. Robbins of Jawbox fame. 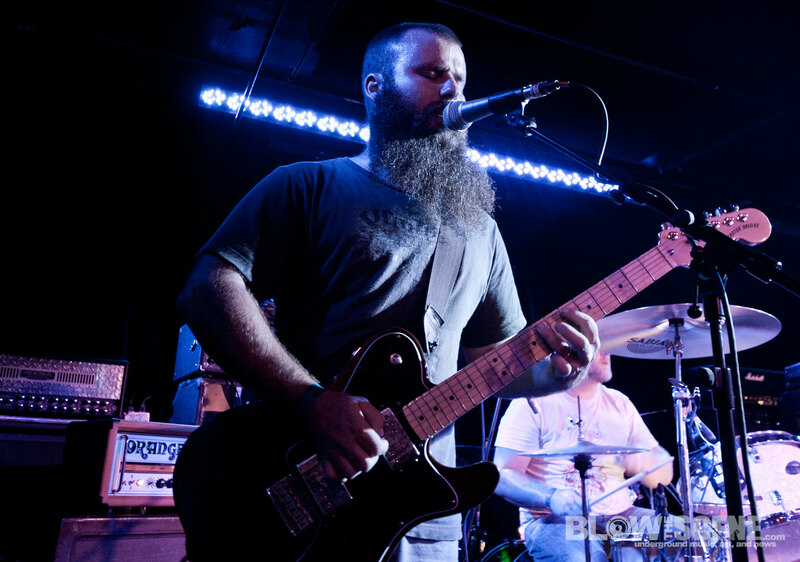 We caught up with Lionize vocalist/guitarist Nate Bergman for exclusive interview which can be viewed in the YouTube player below. 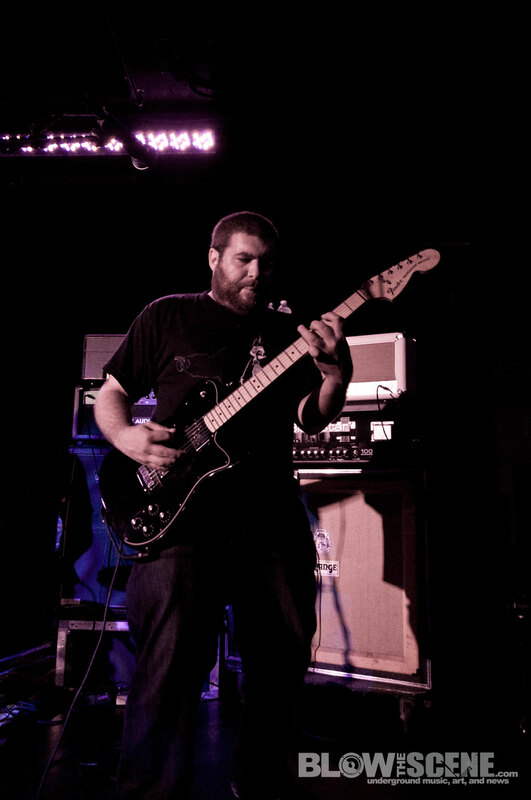 In the interview you will see exclusive live footage of Lionize from the Underground Arts performance as Bergman discusses the band’s touring history, the making of Superczar and the Vulture, and much more. 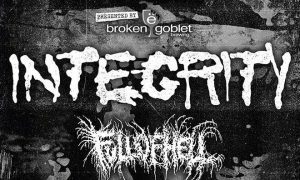 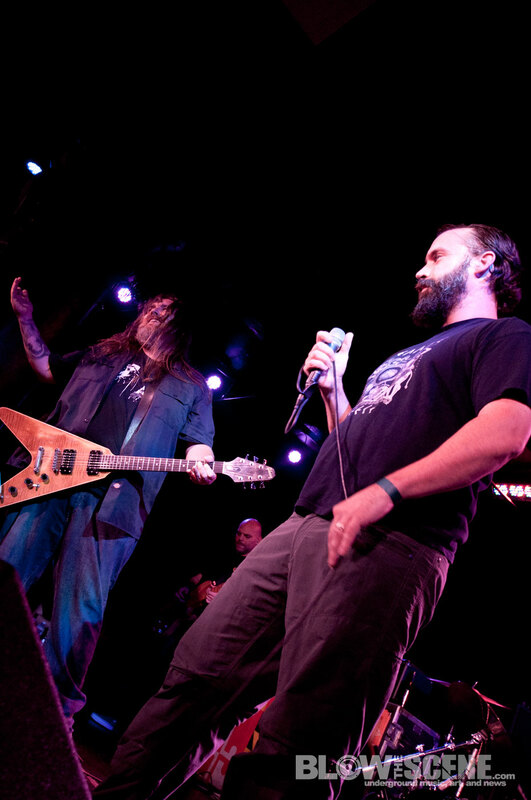 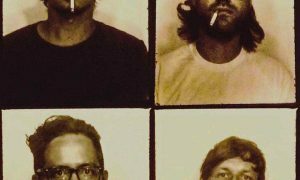 The Company Band, featuring vocalist Neil Fallon from Clutch, drummer Jess Margera from CKY, guitarist/vocalist Jim Rota from Fireball Ministry, bassist Brad Davis from Fu Manchu and guitarist Dave Bone, are collectively having quite a week. 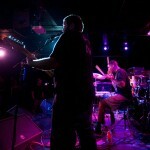 The band’s new EP Pros & Cons charted this week on three of Billboard’s Charts. 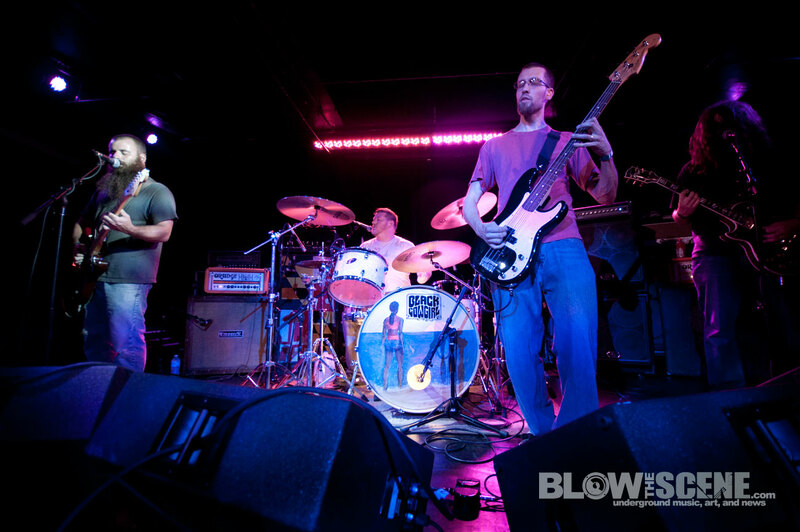 Pros & Cons came in at #25 on the Heatseeker Chart, #52 on the Hard Rock Chart and #116 on the Independent Chart. 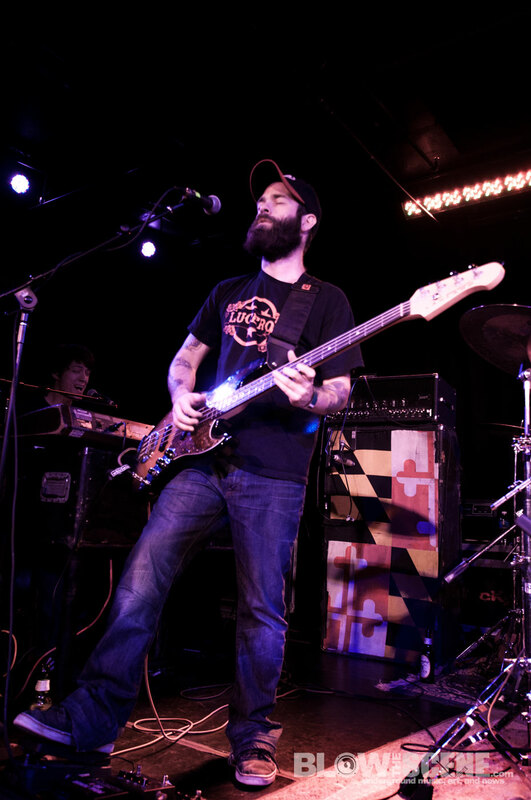 The Company Band is offering a collector’s edition vinyl which is limited to 1,000 individually numbered pieces with one side featuring etched artwork.This show kicked off several dates for The Company Band who drew a large support from the Philly crowd. 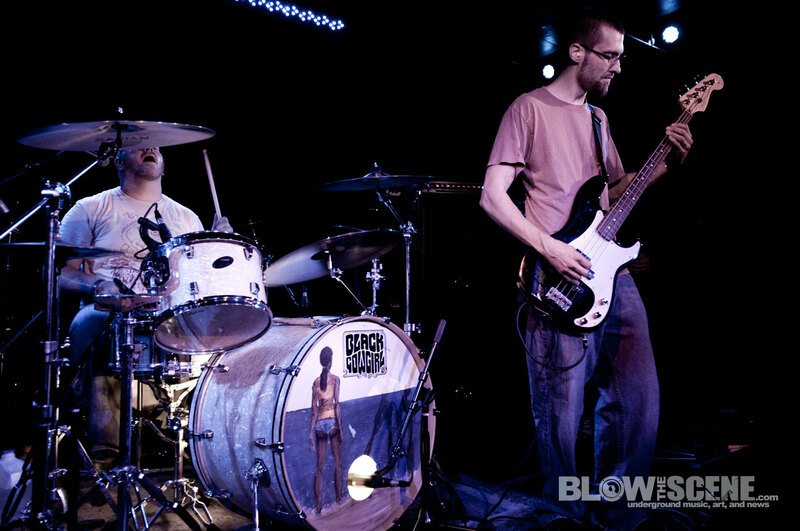 Lots of Clutch t-shirts and plenty of good vibes to fill out the evening which was rounded out by local openers Black Cowgirl. 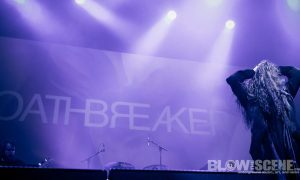 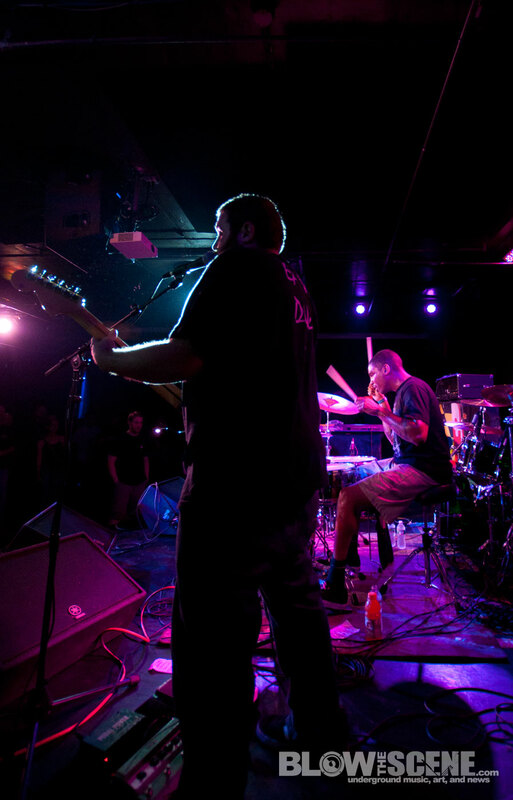 Staff Photographer, Bora Chung, captured the show in photos for your viewing pleasure. 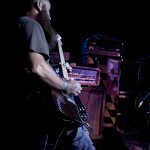 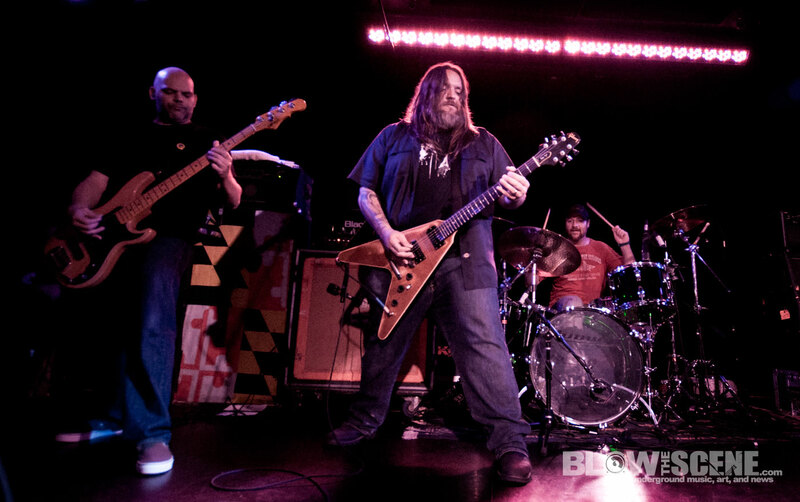 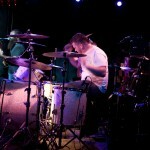 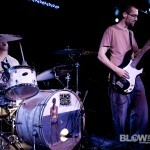 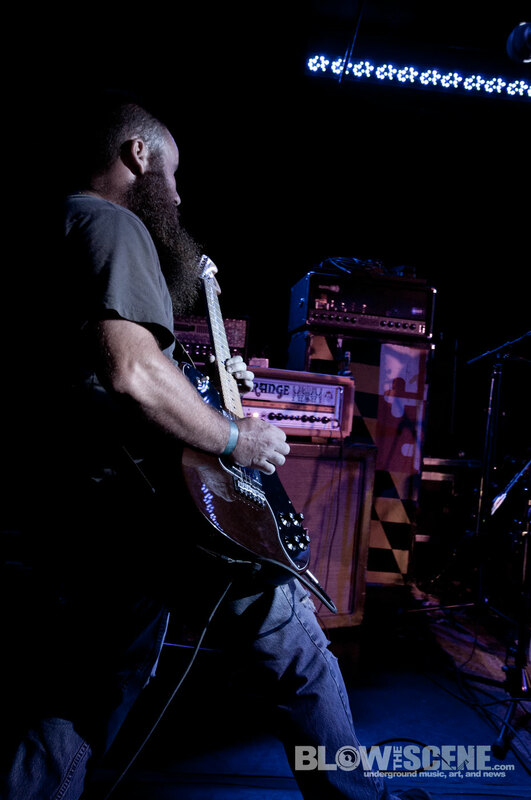 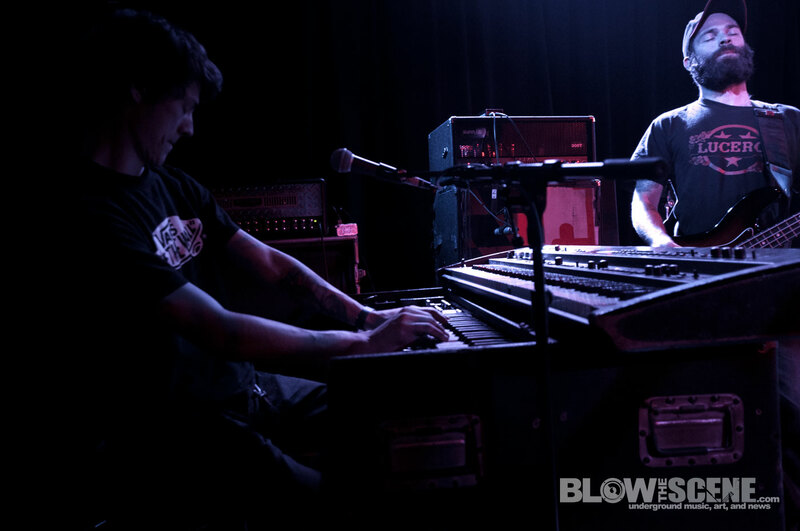 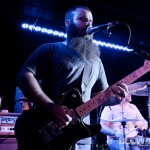 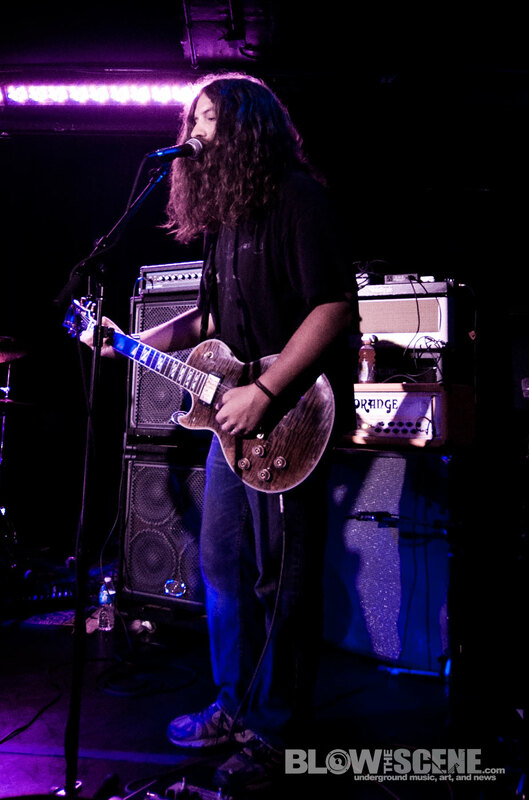 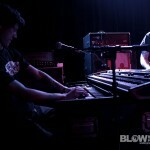 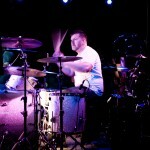 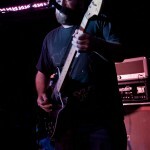 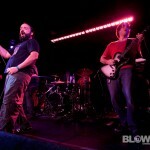 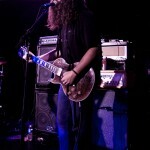 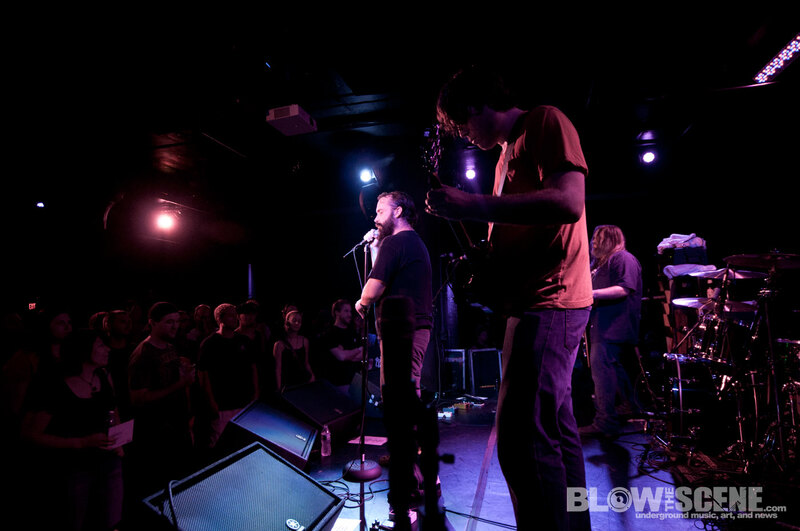 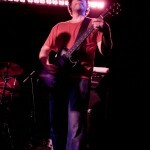 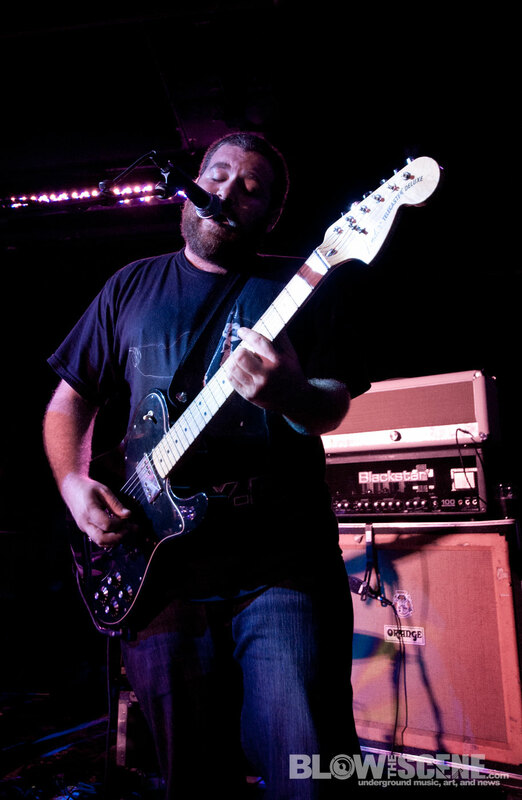 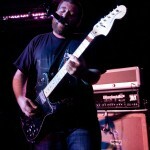 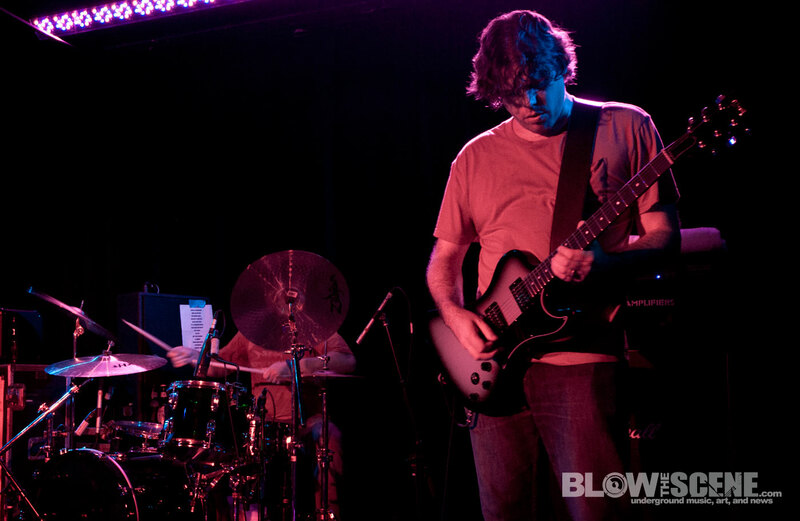 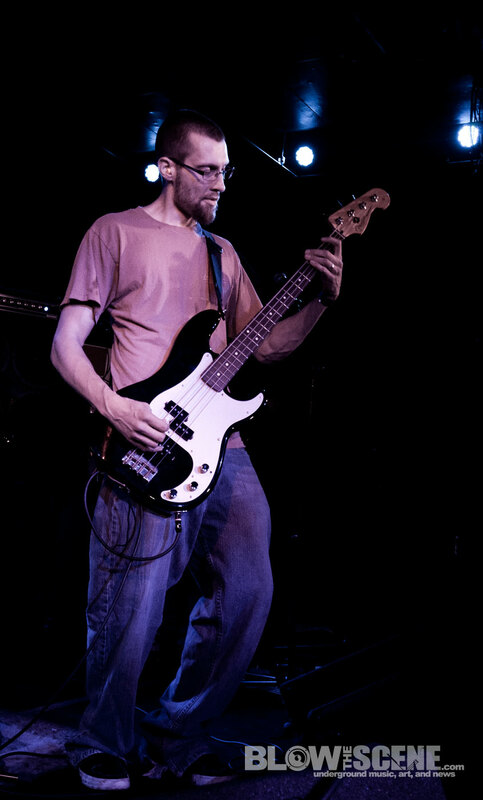 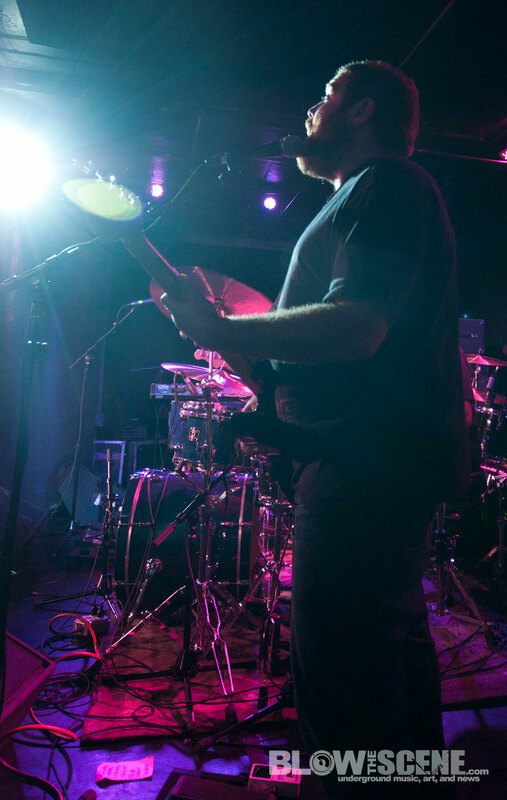 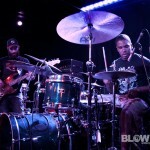 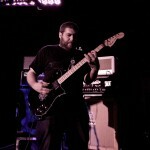 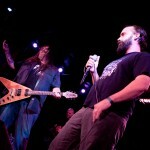 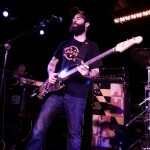 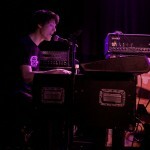 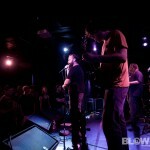 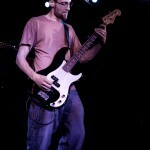 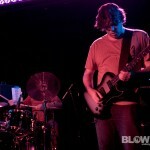 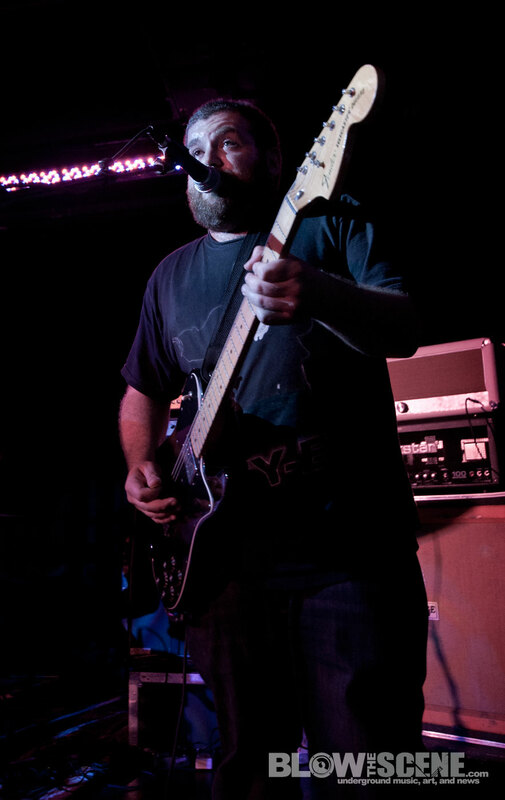 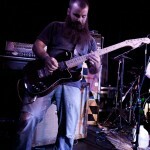 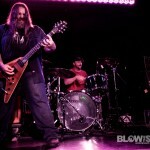 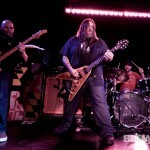 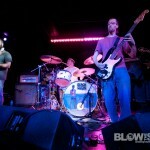 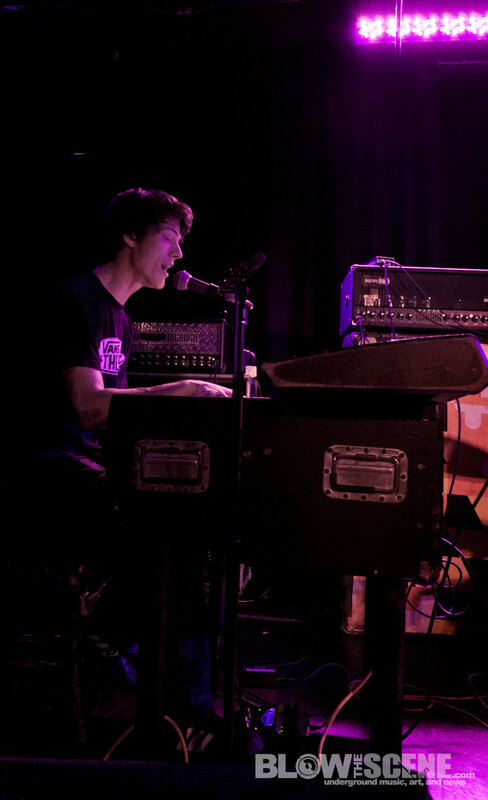 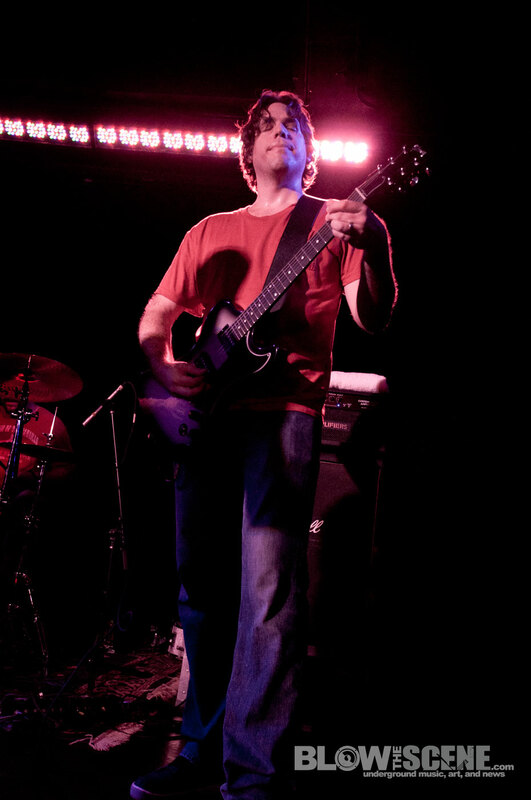 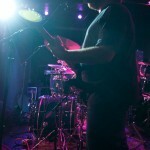 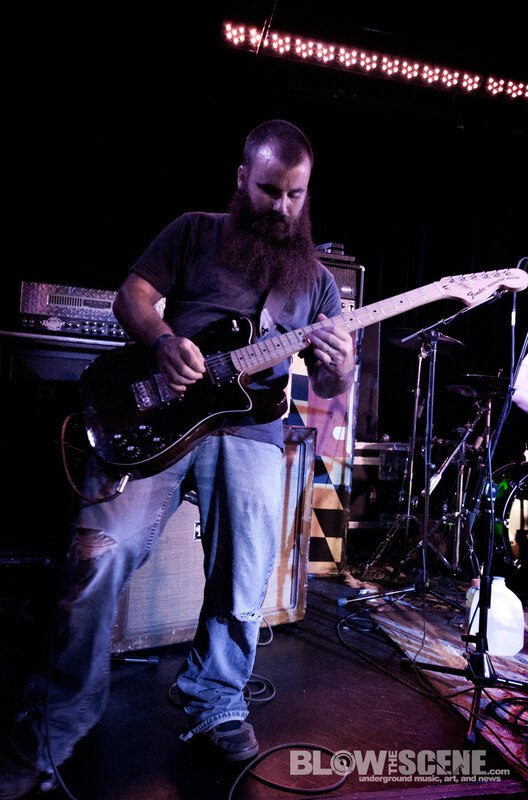 Lionize interview and live footage by Joshua T. Cohen. 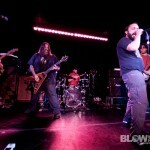 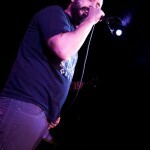 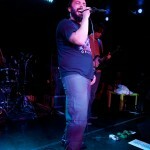 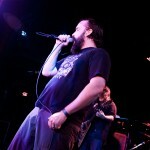 Lionize Interview with vocalist Nate Bergman with live footage from the band’s Underground Arts performance.